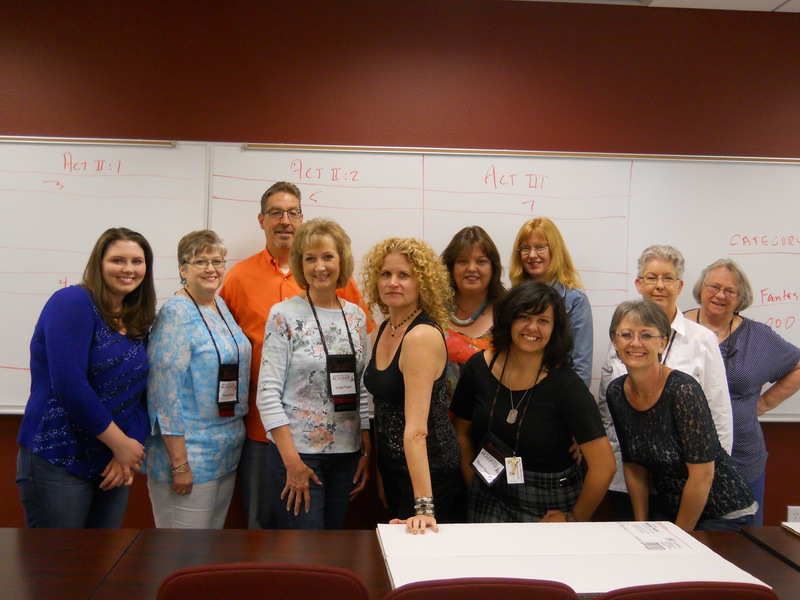 Last month I attended the WTAMU Writers Academy and it was AWESOME! Yes, that’s an overused word, yes, it’s a cliché. But folks, there isn’t any other way of saying how great it was for me. I have to admit, I didn’t do very well last year. My fault. My head wasn’t in it. This year? Whole different story! I took Alexandra Sokoloff’s class again. Only this time I was excited about my story idea going in. I didn’t have a lot of the plot, and of course, several things changed before we were done plotting. But that’s why I coughed up good money to go…to find out what worked and what didn’t. I have to tell you, I am SUPER excited about this story! Now all I have to do is get it written. By the time we were through going through my story on Wednesday and Thursday I didn’t even want to stay for the rest of the class…I wanted to go WRITE! But I didn’t. The whole point of the class was to not only get input from the instructor, but from other class members…a give and take, if you will. For those of you who know me, you know I’m not much of a plotter. So to be able to walk away after (basically) four days with a complete plot line is practically unthinkable. I did it, though. So did every other person in the class. Alex paid us the biggest compliment when she said every single story was viable and marketable. Woot!! This is a wonderful (and forever) friend, Jolene Navarro and her daughter, Storm. Jolene’s 1st book will be out this October through Harlequin Love Inspired. I KNOW it’s great! Storm writes paranormal and has a bit of a different twist on angels and demons. Can’t wait to read the finished product. Man does not live by bread alone. No, we need more. In fact, we creative types have to keep those creative juices flowing. One way or the other. Right now, for me, it’s attending a workshop founded by NY Times & USA Today Best Selling Author Jodi Thomas and Random House Publishing’s Upcoming Star Tim Lewis at West Texas A&M University’s Writers’ Academy in Canyon, TX all this week. This takes place during the same timeframe as Shattered Promises, only with different characters (naturally). There’s the plane crash and a lot of flawed characters, including: a new sheriff in town, a struggling widow and a stalker. I’m also going to address some social issues. Like I said, I’m super excited about this. We’ll see what comes out of the class and if they can help me fill in a BUNCH of holes in the plot. I have faith that Alex will be able to see what I’m completely overlooking. Or even go a direction I never would’ve thought of going. I can’t wait to reconnect with old friends as well as make new ones. Spending a week immersed in writing with other writers is so uplifting and inspiring, it’s unbelievable. I’ll come home completely wiped out and drained, but it’ll all be good. Keep your fingers crossed that I don’t crash and burn during this class because she definitely puts you through your paces. Regardless, I’ll have all the plot points worked out by the time I leave on Friday. Yay! 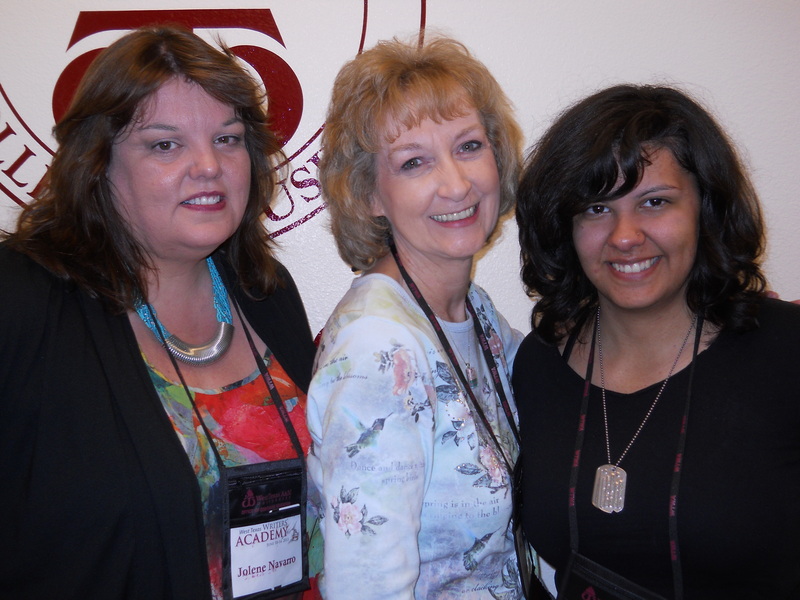 Last week I attended a workshop at West Texas A&M University. 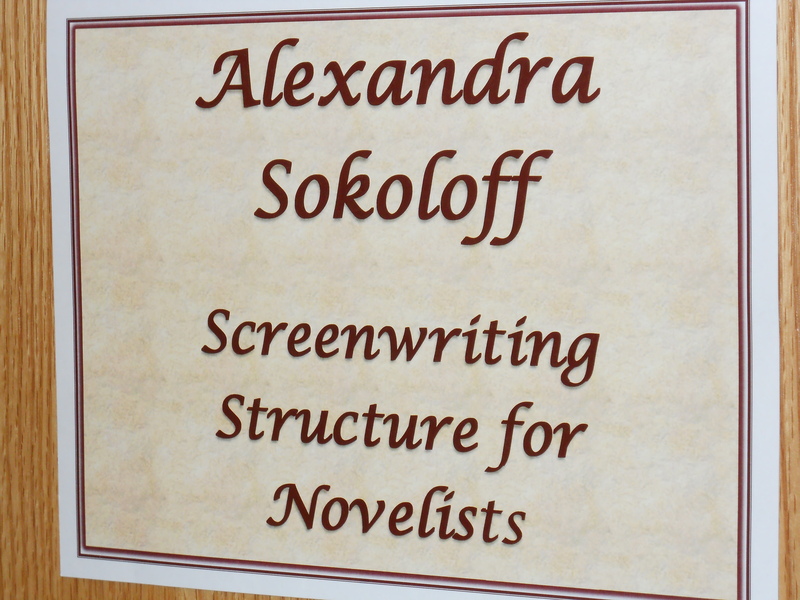 It’s a Writers Academy and the class I took was Screenwriting Structure for Novelists by Alexandra Sokoloff. I’ve been a pantser in the past but have figured out I need a bit more ‘structure’ in my writing. Alex’s techniques have filled in the gaps for me. Did I mention I made some fantastic new friends? The members of the class were great. They helped work out plot points for everyone else’s stories, along with Alex. I have to give a big kudos’s to her. She managed to pull minute details out of all of us, no matter where we were in the story or in our writing careers. By Friday afternoon I was totally brain dead. LOL That’s okay, though, because I’ve got tons of notes and the basic outline of the sequel to Grave Secrets. Yah! Thanks a lot, Alex! Couldn’t have done it without you. I REALLY appreciate your work…and patience with me. You made me step up to the plate and I feel so much better for it.